The Supervisory Board is composed of five members who remain in charge for five years. The Chairman of the Board is Prof. Maurizio Mensi, designated by AGCom and appointed by the Board of Directors of Telecom Italia along with the other members of the Board. The Board meets at least once per month. 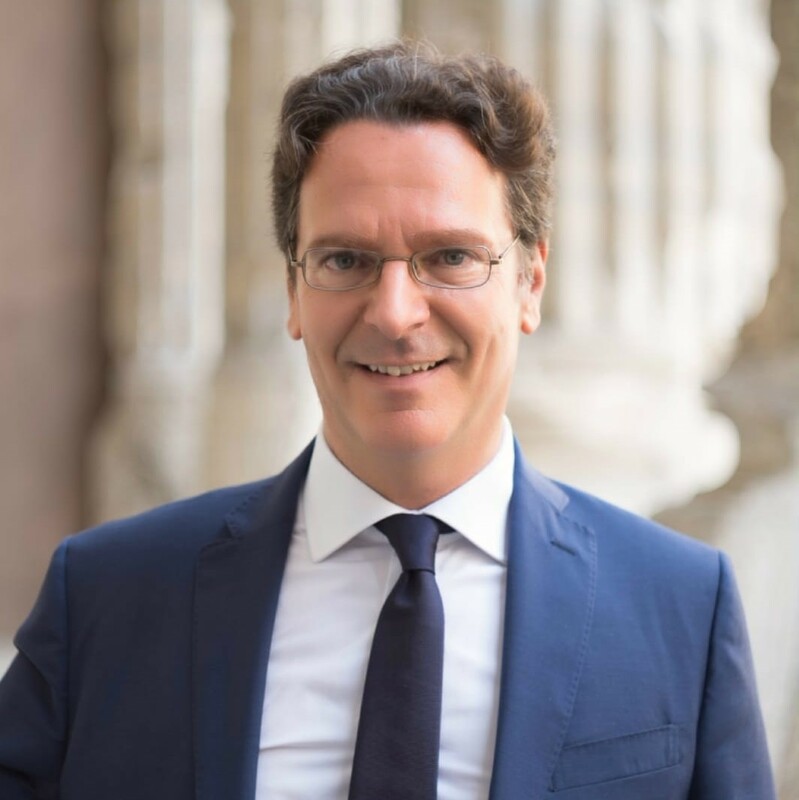 Lawyer and professor of Law & Economics at the National School of Administration (SNA) and adjunct professor of Information and Communications Law at the LUISS Guido Carli University of Rome, where he is co-head of @LawLab, a research centre on cyber law. Mensi combined a career working actively in the legal field as a State Attorney (1988-1989), a member of the Legal Service of the European Commission (1989-1994; 2017), a State Lawyer (“Avvocato dello Stato” (1994-1999) and Legal Director of the Italian Communications Authority (1998-2005), with a parallel career in academia, as adjunct Professor at the Cà Foscari University of Venice (1997-1999). He was also Chair of the Media and Minors Committee (2013-2016). He has considerable experience on legislative assistance in non-European countries as an expert of the European Commission (TAIEX, Technical Assistance Information Exchange Instrument). Since 2006 he has undertaken missions to Albania, Moldova, Ukraine, Bosnia-Herzegovina, Israel, Russia, Lebanon, Turkey, Tunisia, Serbia, Belarus, Macedonia, Libya, Latvia, Montenegro, Morocco, Mexico, Egypt, Kosovo, Armenia. International Visitor Leadership Program on Data Privacy (U.S. Department of State, 2014). He is a member of IIC (International Institute of Communications), the scientific committee of the law journals: "Diritto ed economia dei mezzi di comunicazione" and "Diritto, Economia e Tecnologie della privacy”. Author of various books and publications on electronic communications, media, cybersecurity, data privacy, regulation and competition. Economist and expert on regulatory and competition policy in telecommunications field, Giovanni Amendola held several high level management positions in Telecom Italia, in Wind Telecommunications and in the STET Group. He worked on national and European regulatory affairs, regulatory strategies and gave regulatory advice to the foreign subsidiary companies. He was a member of the Chief Policy & Regulatory Group of the GSMA. He also carried out research in the economics of innovation and technology changes for the public agency ENEA and was a member of the group of national experts on indicators of science and technology established by OECD. He achieved a Master Degree in Statistics and Demography at the La Sapienza University in Rome. He also obtained a PhD in Science and Technology Policy Studies at the Sussex University. He attended, as a speaker, scientific and public policy conferences, both national and international. He has published many articles on industrial economics, along with international and regulatory economics. He is member of the International Editorial Board of the Communications & Strategies magazine. Fabio Di Marco was born in the United States and after his education at the University of Washington he returned to Italy employed for a large multinational company leader in the IT field. A few years later, he started working for a large multinational Telecom company for which he managed the commercial and marketing activities for the X.25 network unit, achieving many innovated ICT solutions, both in public and in private sector. During the mid-nineties, he focused on mobile public networks of Operators, specializing first in the emerging GSM and later in the UMTS technology. In the early 2000s, he concentrated on senior consultancy activities, both in the public area and in the private field. During which he spent two years at the Bordoni Foundation (FUB), mainly focusing on the Wi-MAX frequencies assignment licences. From 2007 to early 2013 he headed the Italian branch of a large Chinese telecommunication multinational company, leader in the telecommunications sector. In middle 2013 he returned to senior consultancy activities, engaged by various companies and public administrations. He acquired many years of experience in the area of: IT Security, Mobile Internet Applications and Knowledge Management, just to name a few. Gianni Orlandi is Professor of Electrical Engineering at the Department of Information Engineering, Electronics and Telecommunications at "La Sapienza” University of Rome. He is currently Councelor for the University Policies at Sapienza University. 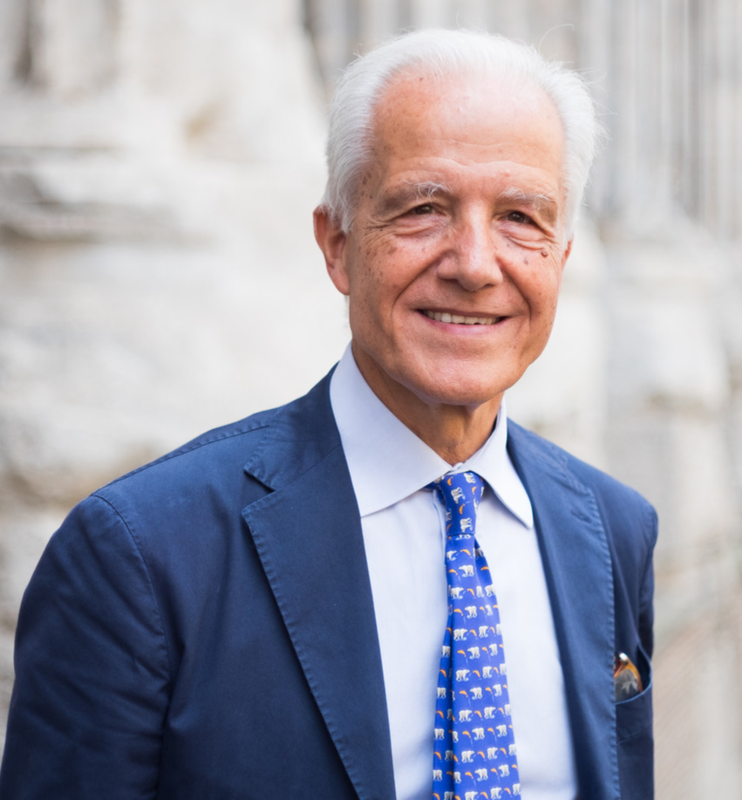 He has held numerous positions at Sapienza University, including: Vice Rector for Strategic Planning, Vicar Vice Rector, Dean of the Faculty of Engineering, Director of the Department of Science and Technology of Information and Communication (Infocom) and of the Department of Information Engineering, Electronics and Telecommunications. He is a member of the European Academy of Sciences and Arts. He has been president of the AMA (Municipal Environmental Agency of Rome) and of S.T.A, the Mobility Agency of the Municipality of Rome. He founded the Sapienza start-up "ICTinnova” which operates in the ICT field. He was an ordinary member of the Superior Council of Communications. He was a member of the Board of Directors of Ugo Bordoni Foundation. He is nationally and internationally recognized expert of Information and Communication Technologies (ICT) and Multimedia. His research activity resulted to numerous publications in international journals and conferences. He has been coordinator of several national and regional projects, among which the latest national project SCN_00558 92 H @ H (HEALTH @ HOME) - Smart Communities concerning the welfare of the citizens. The project was financed by a 14 million euro budget within the PON for Research and Competitiveness framework, in which numerous research centers and national companies have been involved. Francesco Sclafani is State Lawyer and Adjunct Professor of Administrative Law at the University L.U.I.S.S. of Rome. He joined the Office of the State‘s Lawyer in 1985 and he was General-Secretary from 2011 to 2012. He was General-Secretary of the AGCOM, Italian Communications Authority from 2013 to 2015. He was head of the Legislative and Legal Affairs Directorate of the Electricity and Gas Authority from 2006 to 2011. He held the position of head of Legal Affairs and Litigation Directorate at the Competition Authority from 2003 to 2005, after having been legal advisor to the board. He was also legal advisor to the Presidency of the Council of Ministers. He graduated with honors in Law at the University of Rome “La Sapienza”; after graduation, he also carried out his studies at the City of London Polytechnic. He is a member of the scientific committee of the Journal of market regulation and author of several administrative and antitrust law publications.